The company has an overall strength of 5,500 employees, of which around 4,000 have already received expensive gifts on the occasion of Diwali so far. 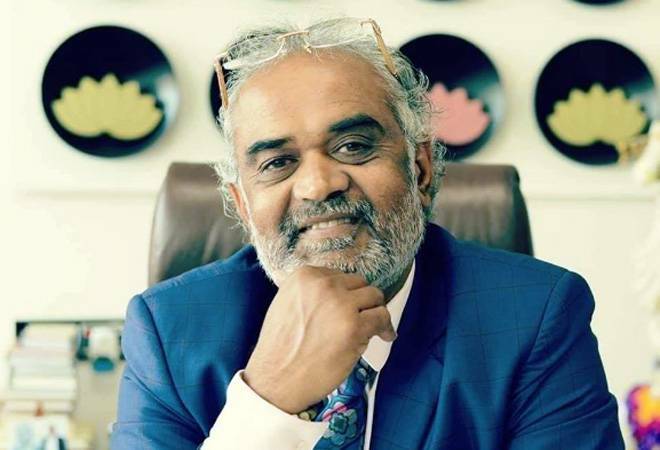 Surat-based diamond merchant Savji Dholakia is back again! Just like the last four Diwalis, he has decided to gift around 600 cars to employees of his company this time as well. The businessman with a big heart will give away these 'Diwali gifts' in a special ceremony called 'Skill India Incentice Ceremony' on Thursday. Prime Minister Narendra Modi may also attend the ceremony, where he would hand over the car keys to the women employees. Though some reports suggested Modi would address the gathering via video conference. "Hari Krishna Group is hosting a Skill India Incentive Ceremony 2018 on October 25, 2018. As a part of our loyalty bonus program to our employees, we will be giving incentive to approximately 1,700 diamond artists and diamond engineers," Savji Dholakia said in a Facebook post. This time, the diamond polishers of Hari Krishna Group will be gifted Renault KWID and Maruti Suzuki Celerio cars. The on-road price of both the cars is up to Rs 4.4 lakh and Rs 5.38 lakh, respectively. The company has an overall strength of 5,500 employees, of which around 4,000 have already received expensive gifts on the occasion of Diwali so far. The company makes a annual turnover of Rs 6,000 crore. Last month, Savji Dholakia had gifted three Mercedes-Benz GLS SUVs worth Rs 3 crore to three senior staffers who completed 25 years at the company. The luxury SUVs were gifted to employees at a ceremony in Surat. The on-road price of a Mercedes-Benz GLS 350d SUV in Surat is currently around Rs 1 crore. Nilesh Jada (40), Mukesh Chandpara (38) and Mahesh Chandpara (43), who had joined the company in their early teens and now look after key departments of management, cleaving and manufacturer, respectively received the gifts. Savjibhai Dholakia, known as Savjikaka in Surat and Saurashtra, hails from Dudhala village in Amreli district. Dholakia came to Surat in 1977 on a state transport bus with just Rs 12.5 with him as ticket fare before he built over Rs 6,000 crore diamond business.